Cartoon Network is the leading kids’ brand in the Philippines. 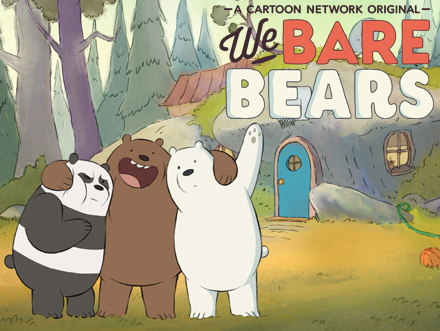 Its dedicated Philippine channel offers the best in original animated content including the multi-award-winning global hits Regular Show, The Amazing World of Gumball and Adventure Time. 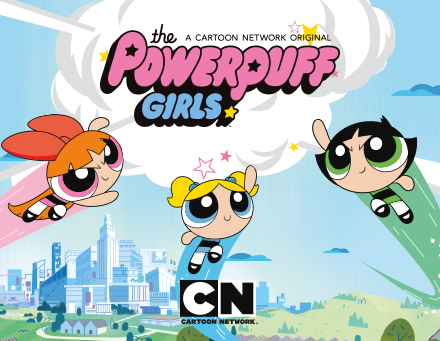 Cartoon Network is available in 31 countries throughout Asia Pacific and is currently seen in more than 85 million pay-TV homes. 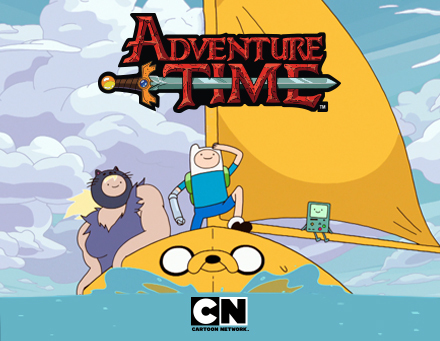 Online, Cartoon Network reaches nearly three million unique visitors a month in the region. In Asia Pacific, Cartoon Network is created and distributed by Turner Broadcasting System Asia Pacific, Inc., a Time Warner company.